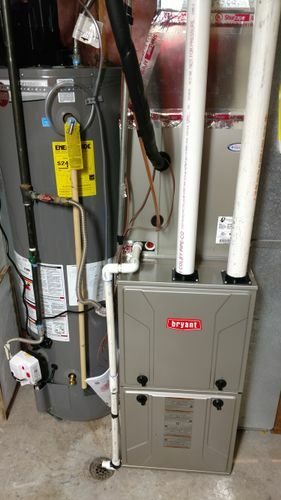 Knowing When to Replace Your Furnace is not an easy decision which is why we are here to help. Selecting a new furnace is complicated, with a variety of energy-efficiency ratings, sizes, and styles. 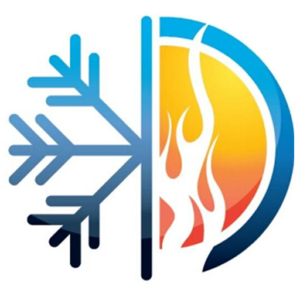 We offer a great selection of furnaces which feature high energy-efficiency ratings to fit every budget. At Integrity, we will help you sort out the choices based on your home or business functions, budget, and size of the building. Our technicians will also ensure that once your new unit is installed, it is tuned precisely and working at peak efficiency. While there is always a balance between repair or replace, We stand behind our name and provide truthful advice that you can rely on. Both families and commercial businesses rely on us and we take that responsibility seriously.